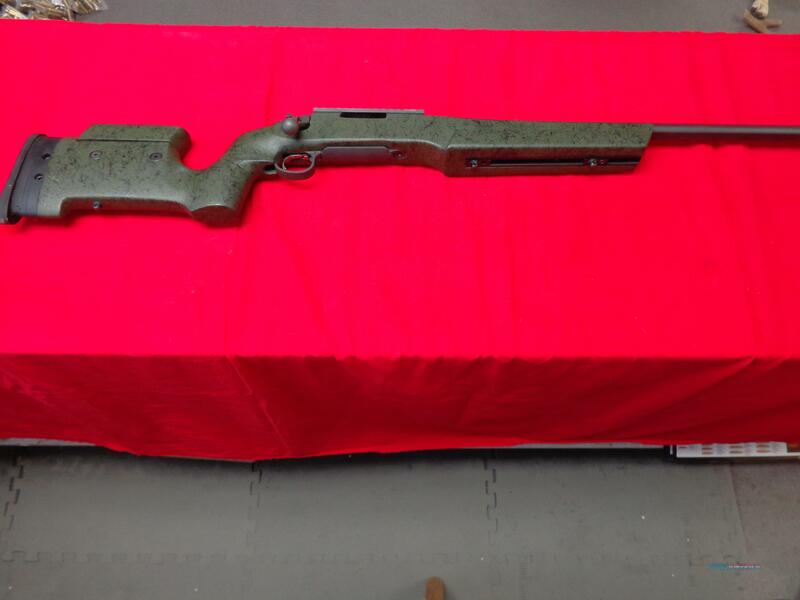 Description: REMINGTON 700 TARGET TACTICAL IN 308 WIN , 26" VTR BARREL WITH 5 - R RIFLING , STOCK # 84456 , OD GREEN / BLACK WEB STOCK WITH ADJUSTABLE CHEEK PIECE AND ADJUSTABLE LENGTH OF PULL , ADJUSTABLE TARGET GRADE TRIGGER , LIKE NEW WITH 20 MOA PICATINNY RAIL , ORIGINAL BOX . SEE PICS . WE CHARGE ACTUAL SHIPPING COSTS .